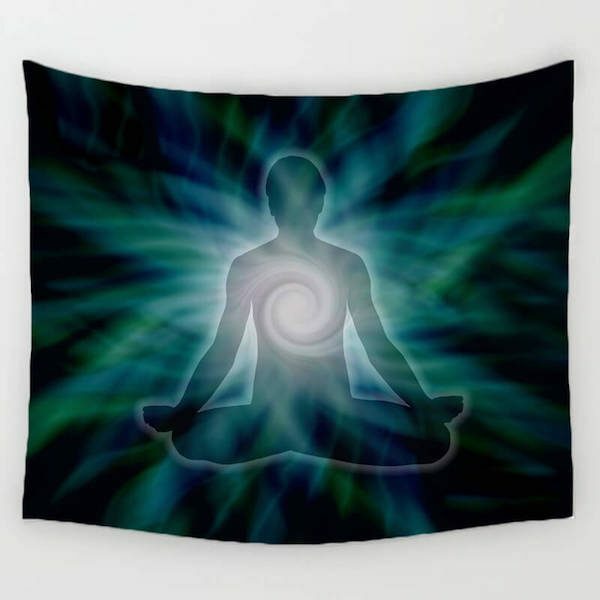 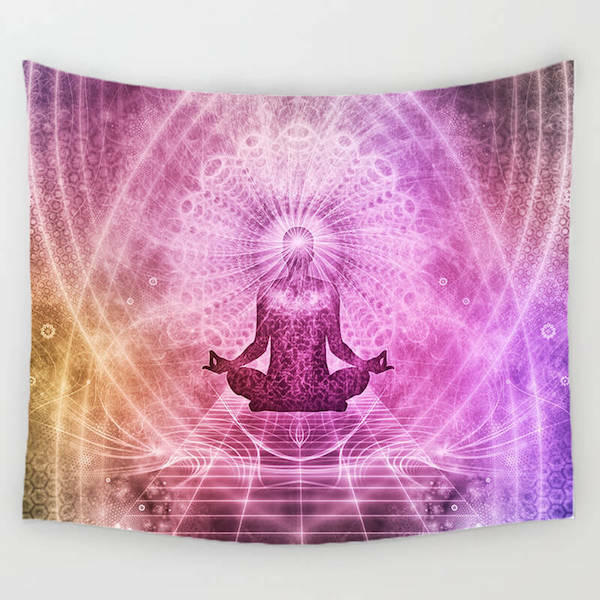 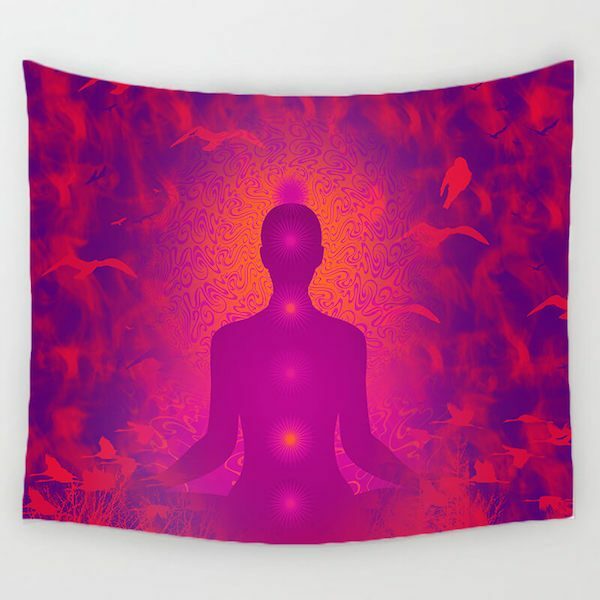 Yoga meditation wall Tapestry designed by our artisan yogis to inspire fellow yogis and people while meditating. 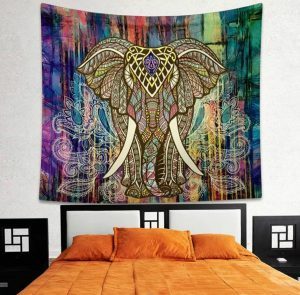 Charge up your day and transform your place into an alluring sanctuary. 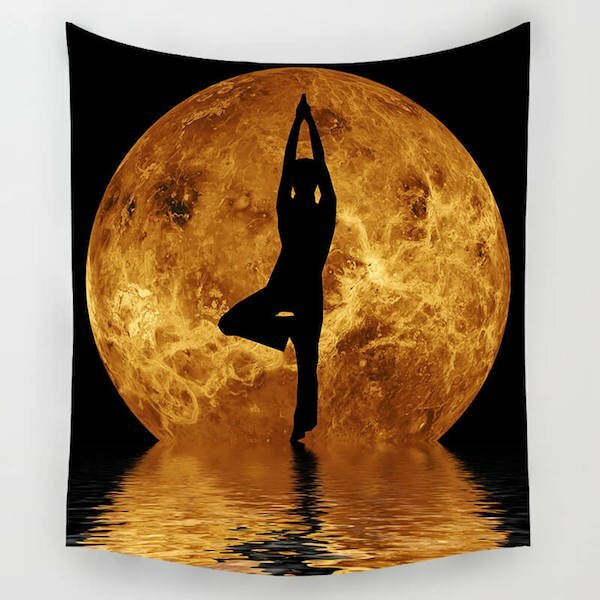 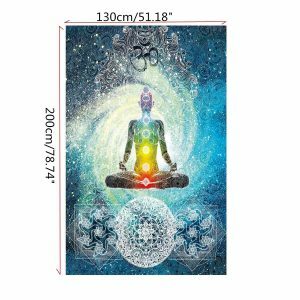 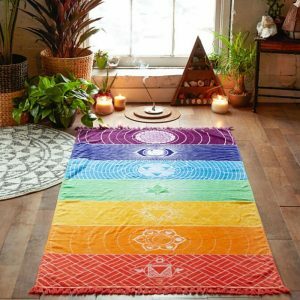 Versatility at its best, this yoga tapestry can also be used as wall hanging, bedspread, window curtain, table cloth, etc. that makes your meditation and yoga space more special with a peaceful vibe. 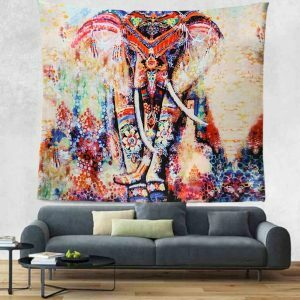 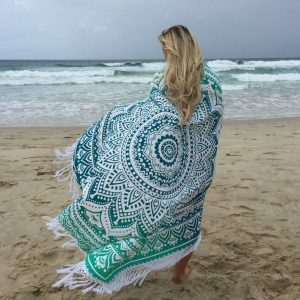 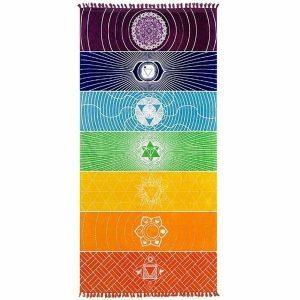 Made with quality material, this tapestry dries fast, easy to wash and is very comfortable to bring with you wherever you go. 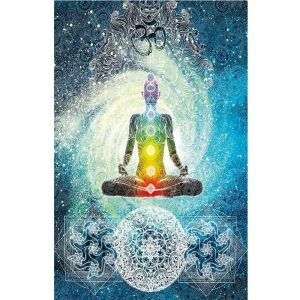 Enjoy the day and fill up your senses. 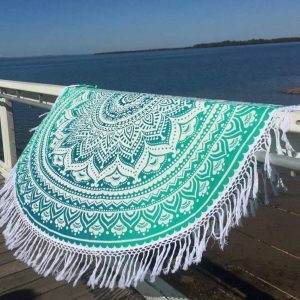 Get it now while stocks last! 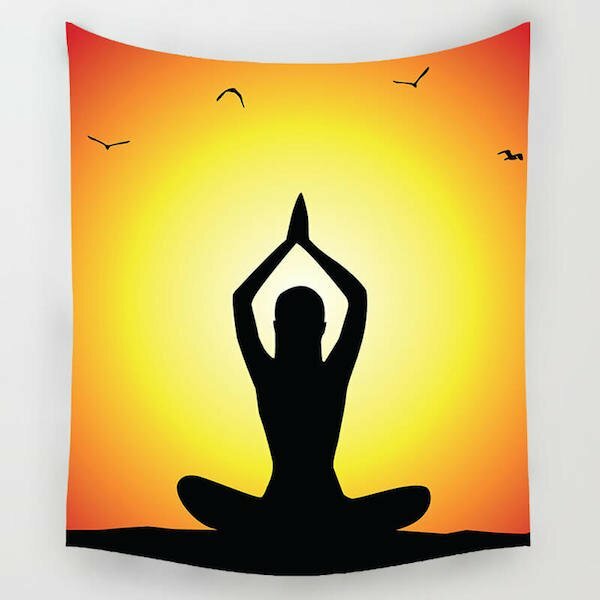 Perfect for all yogis of all ages!